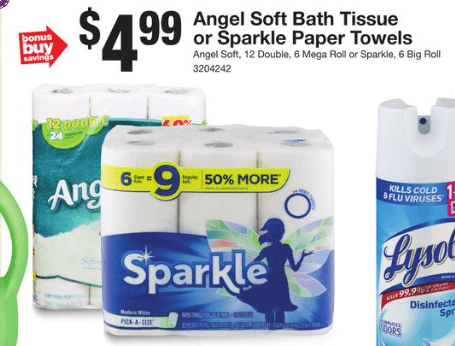 Through 9/20 Stop & Shop and Giant/Martin have Sparkle Paper Towels on sale for $4.99 each! We have a $1/1 Sparkle Package (6 Roll or Larger) bringing our cost down to just $3.99 a pack. 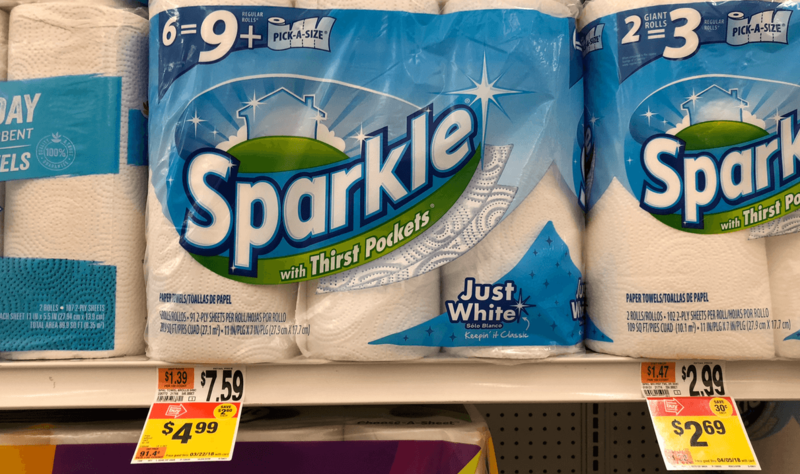 Plus as an added bonus we also have this really great $1.25/1 Sparkle Paper Towels, 6 rolls or larger, SavingStar Rebate available. After stacked offers pay just $2.74 for the 6 rolls! Nice Deal! 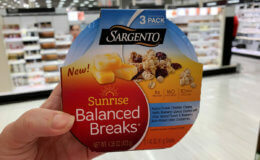 as low as $2.74 or $0.46 Per Roll!